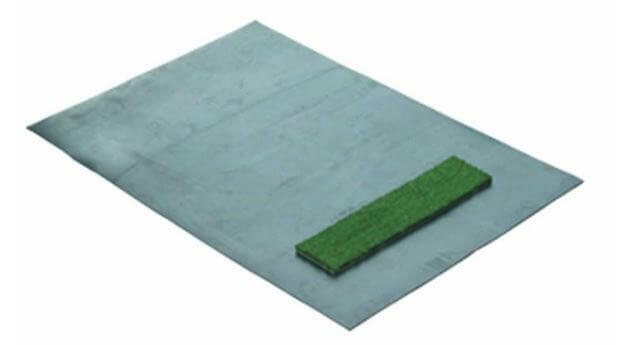 Replacement artificial turf strips for Golfnet’s rubber mats. Complete with adhesive strips to make life easy. Replacement artificial turf strips for Golfnets rubber mats. Complete with adhesive strips to make life easy.